Based in Dallas, Texas, USA, the D.Jones mission is to change the way men look at style, one relationship, one detail at a time. Every garment, whether an entire suit or just one shirt, is 100% bench-made custom made using a patented 40-point measuring system, ensuring a perfect fit for each client. 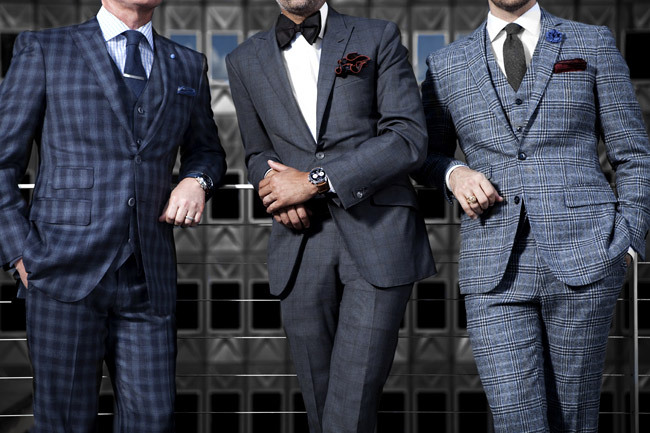 'Atelier's luxury menswear lines are some of the finest custom suits in the world. We only employ the most talented and experienced tailors, achieve the most precise measurements possible and offer an unmatched level of service', says brand's statement. 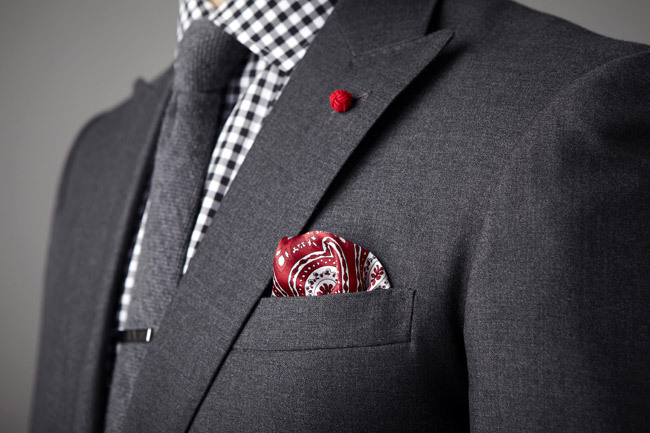 D.Jones Clothiers use fabrics from the best mills in the world like Holland & Sherry, Vitale Barberis, Ermenegildo Zegna, Scabal, Dormeuil, and Loro Piana. D.Jones Clothiers was Chosen as D Magazines Best Custom Clothier of Dallas (2012) and Esquire's Bespoke Clothier of Dallas (2014). D. Jones' Bench-Made suit making process uses all of the measurements, art and preferences of custom suit making, but your suit is made by a tailor and a sewing machine with hand finishing. 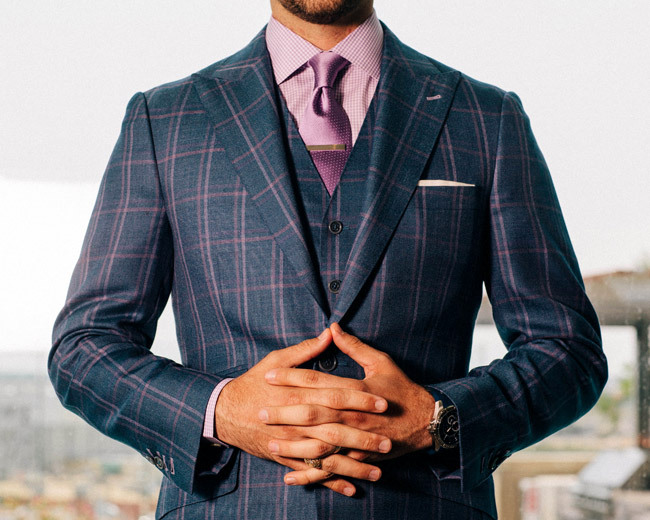 Bench-made suits are handmade, therefore, they are luxury suits for men, and their price range varies from $1,595 to $40,000 per suit.